Sani-Cloth HB disposable germicidal wipe, the first that kills the Hepatitis B virus. Made for disinfecting of non-porous hard surfaces. Ideally packaged in an easy-to-use pop-up tub, requires no mixing or measuring, and eliminates the hazard of airborne sprays. Uniquely designed deep-well lid provides both storage and easy access to next wipe. These wipes are bactericidal, fungicidal, and kill viruses too! 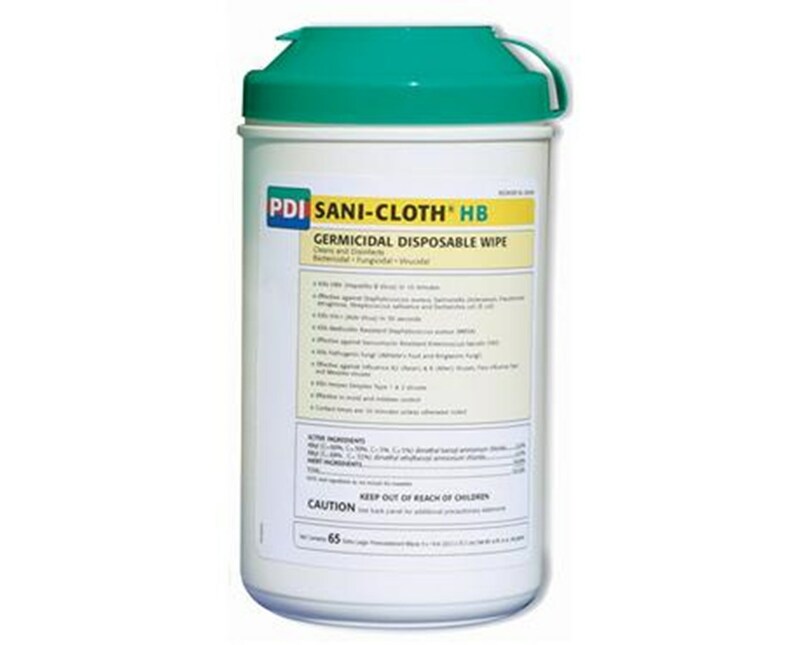 Sani-Cloth HB is a hospital-grade disinfectant effective against 100's of micro-organisms in 10 minutes or less. Clean and disinfect with one wipe! 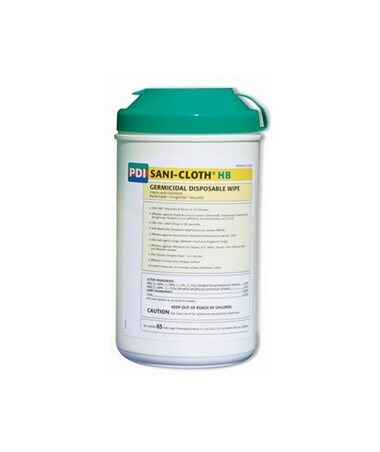 Sani-Cloth HB wipes come in a variety of packaging and sizes to meet your needs.